Kanye West appears to have taken a sudden U-turn in his support for Donald Trump. The rapper has wiped his Twitter account clean of any references to the 45th President of the United States. According to TMZ , Kanye is unhappy with Trump's first weeks in office and no longer wants to support him. The website says that Kanye's decision to remove the tweets were all his, reporting that the "Muslim ban" and other actions were the catalyst for his decision. 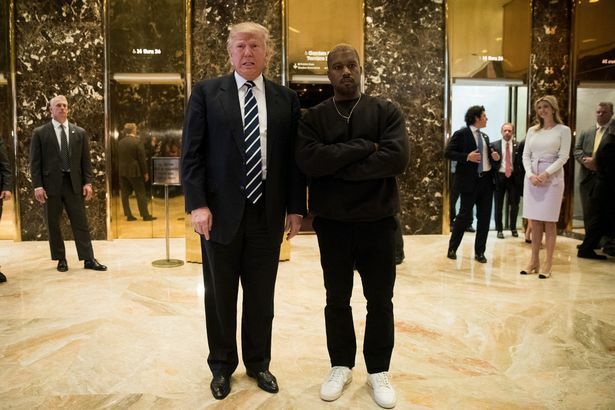 Kanye had previously tweeted about Trump in a positive light and even met with him at Trump Tower before his inauguration. Back then, he tweeted out the message: "I feel it is important to have a direct line of communication with our future President if we truly want change." But now, Kanye, who is married to Kim Kardashian, has erased all evidence from his social media. It was back in December that Kanye ventured to Trump's New York headquarters. The pair had a meeting before posing together for photographers who were waiting in the lobby. 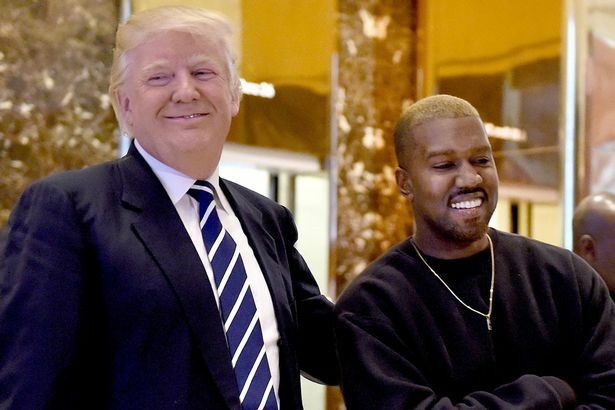 When asked about their meeting, Trump said he and Kanye had been friends for a "long time". After the meeting, TMZ reported that the 39-year-old singer had been discussing a potential role with The Donald - looking at becoming an "ambassador of sorts" taking on an "entrepreneurial leadership role".